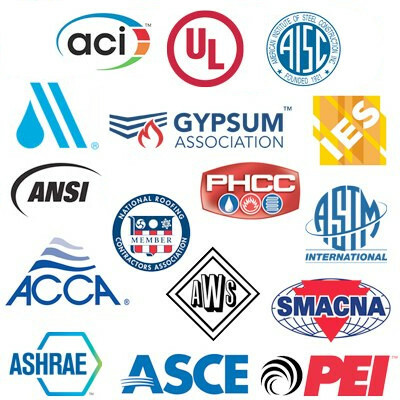 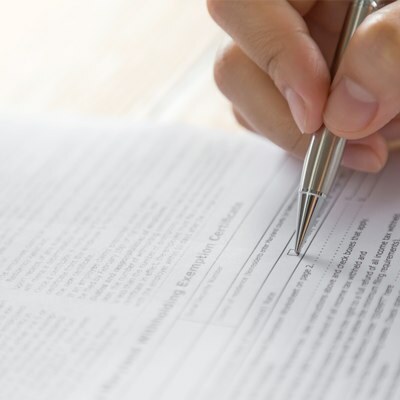 SMACNA standards and manuals are developed by SMACNA contractors and the Building Trade Association, and suitably address all facets of the sheet metal industry. 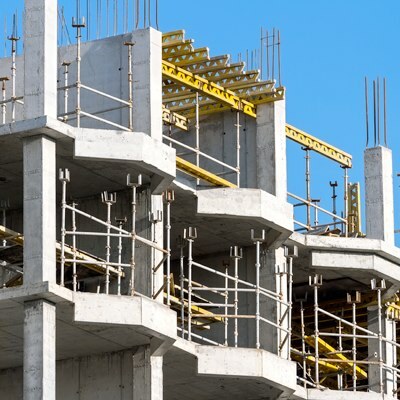 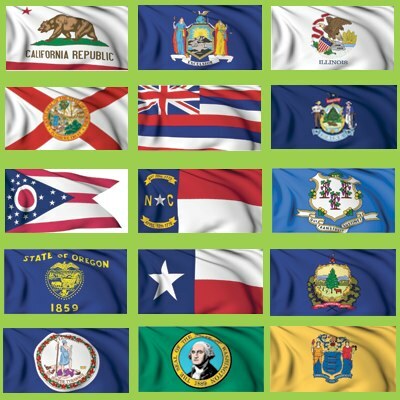 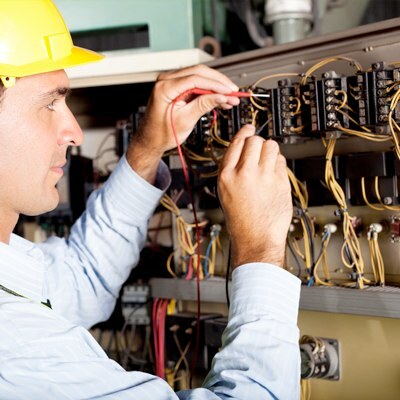 Construction Book Express offers a wide selection of SMACNA books and manuals. 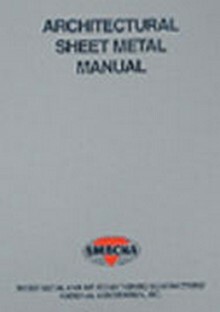 The Sheet Metal Manual includes alternate design & installation methods! 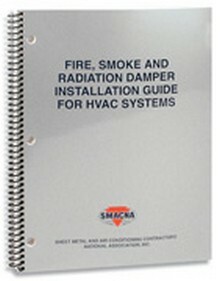 Includes updated code references, NFPA references, and expanded guideline notes as to the details of damper installation on HVAC systems! 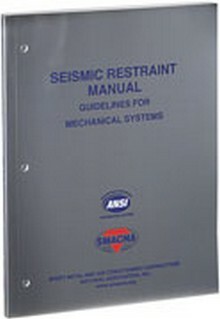 The updated 3rd Edition of the SMACNA Seismic Restraint Manual! 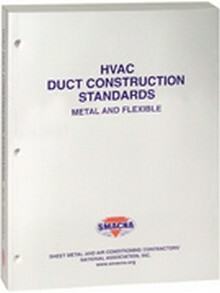 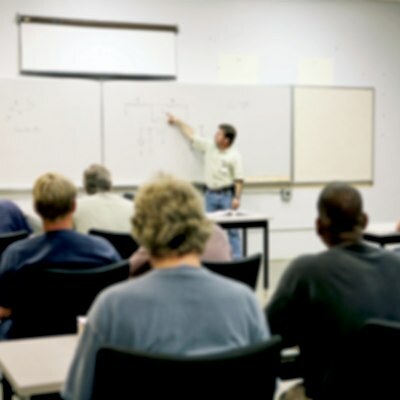 Contains guidelines for inspection of commercial HVAC duct systems!